Alexandre Vauthier likes the 80s and his couture collection gave every indication that he is reviving the disco-excellence and big-hair-exuberance of ’80s haute couture.The shoulder-padded base layers, the glittery sway of supermodels, the see-through levity of sheer fabrics were all the rage during the 80s and Vauthier teased out the best of that era in that collection. The elegance to which he approaches this collection is worth noting and the alpaca, fur, and silk are just the cherry on top. Alberta Ferretti is the darling of hollywood. Her ultra-feminine wispy dresses are built to add the subtle to the exquisite. Minuit à Jaipur, Jardin de Rêve, Amour de la Pleine Lune, Vent de Vénus were some of the pieces that graced this beautiful collection which was an homage to Mughal aesthetics with a touch of western modernism. Ferretti's ability to weave distinct narratives into one singular thread of aesthetics is rivaled by none in the industry at this point. And in many ways we are seeing the rise of more functional couture and Ferretti is right at the front of this subtle revolution. Redemption is not your run of the mil fashion house. The social impact strategy it follows (by donating 50% of its net profit to charities) is not only commendable but also worth replicating. So it is no surprise that a lot of people have a soft spot for this Italian brand which exudes a sense of libertarian whimsy with a touch of Italian flair. This fall collection provided a glimpse into Gabriele Moratti's playbook concerning functional couture. The collection of just 10 gowns suggested an already efficient and minimalist (relatively) approach to Haute Couture and a closer look would suggest that is exactly where Redemption is moving in terms of its current collection. That is not to say that this collection lacks any of the pomp and grandeur you expect with Italian couture, those are all present in its DNA being within the realm of untamed rock-n-roll influence and glittering embroideries. 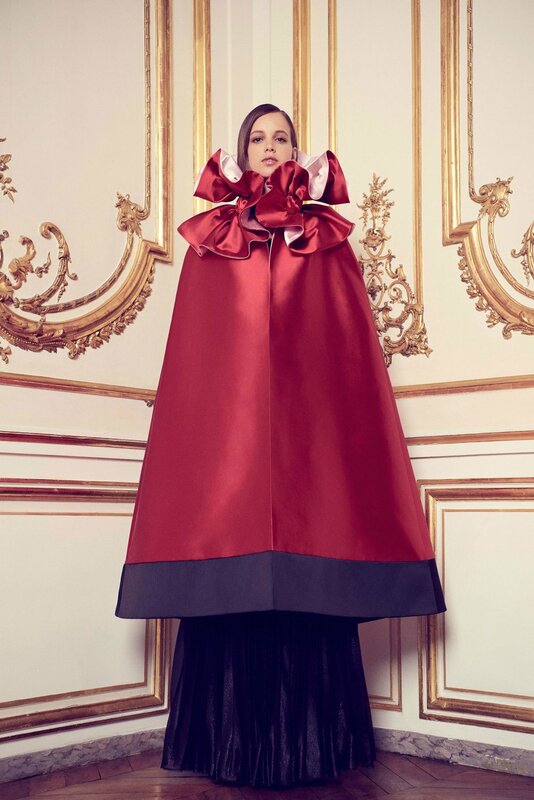 But what is unique (if not rebellious) about this collection is the ability of Moratti to create a narrative that complements the notion of couture while remaining true to Redemption's blueprint. 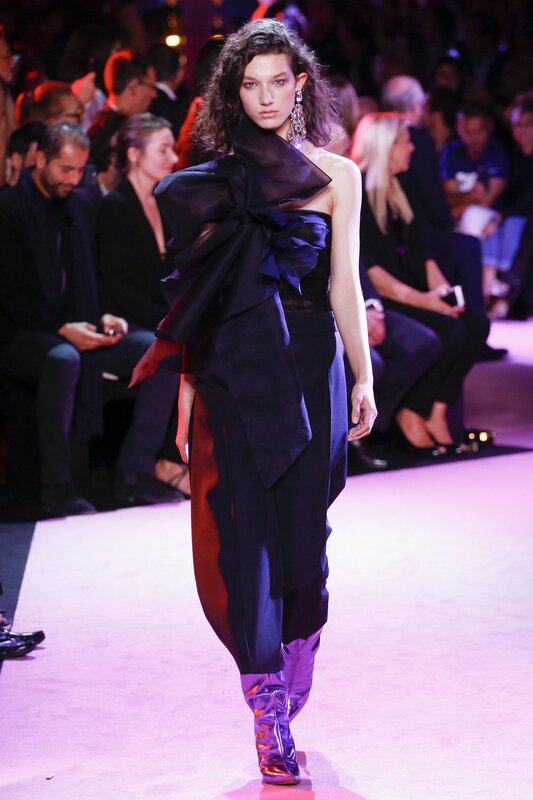 Redemption had a foundational understanding of where couture is going and we loved it.